Valentine’s day is nearly upon us and love is most certainly in the air (well according to the shops on the high street!). For those of you who are planning on ditching that dinner date, or for those that would like to indulge in some self love, you will be happy to hear that the tread-mill based gym concept Sweat IT will be hosting a ‘self-love’ event on Valentine’s Day. 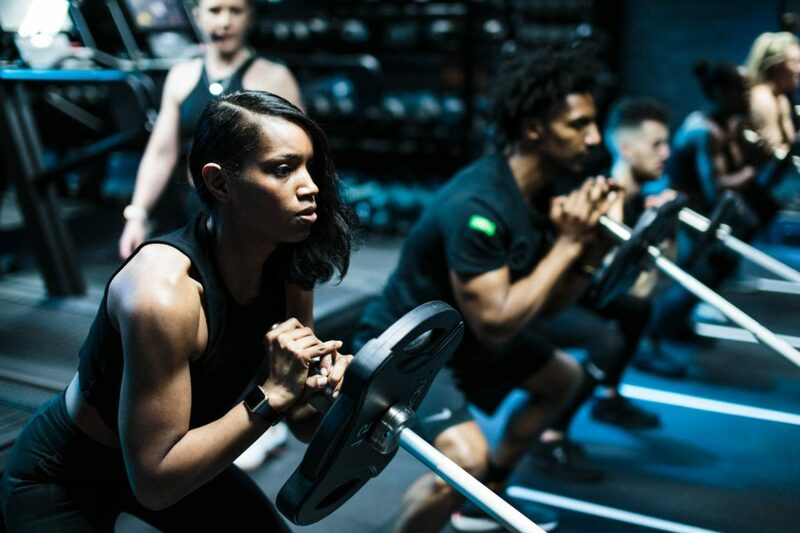 Sweat IT is a new one-stop cardio and strength interval training concept offering individuals an immersive, high-intensity, 50-minute workout that is an effective alternative to conventional gyms and exercise, designed to build strength, speed and endurance. The Aldwych based studio will be handing out free ‘love’ protein shakes to everyone who attends a class to coincide with their ‘Self-love, love yourself, love your gains’ movement, so ditch those heart shaped chocolates and sweat it out.